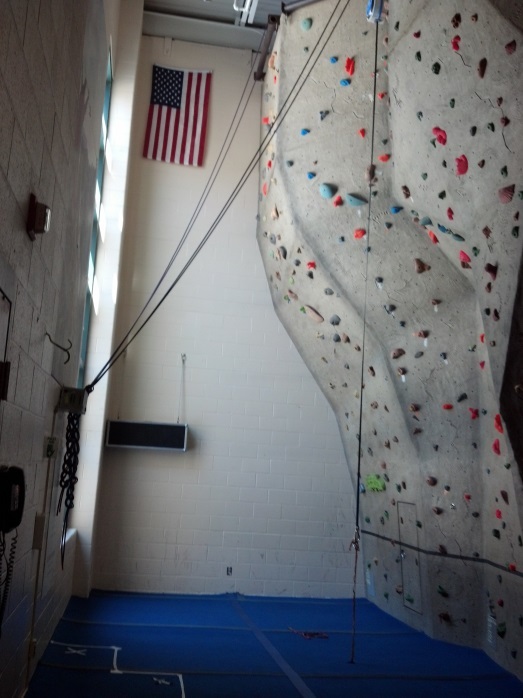 I spent Saturday, March 22nd in tears at the Y. I think that I cried at least 6 times that day in front of members, staff & visitors at the Farmington Valley Y. I don’t often let my emotions overcome me when I’m at work but this day gets to me…every year. Why? 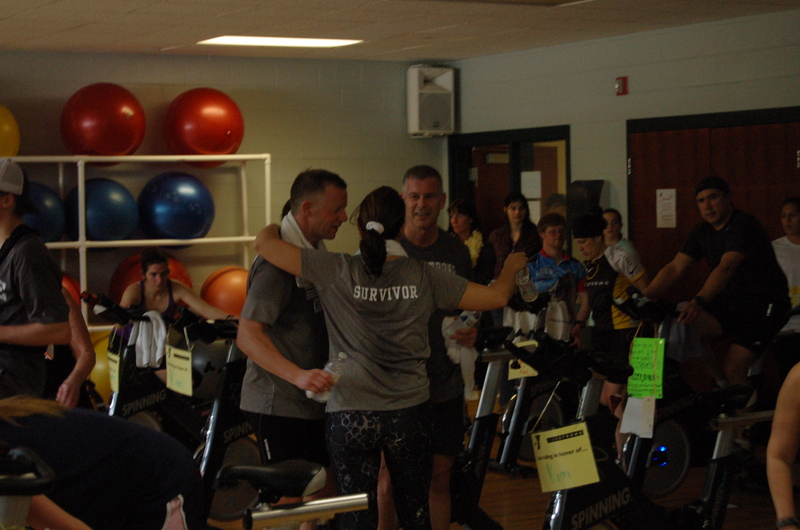 Because once a year, hundreds of people come to the Y to support cancer survivors. The rush of people, music, support and love poured out in their honor quite literally brings me to tears. I have a close friend that went through intensive treatment for cancer. I watched how it impacted her family. I stood by her as she went to the barber shop to have all her hair shaved off. I was there for her after surgeries and treatments. So I can’t help but get caught up in the moment when people come together to support the women & men that have had to endure these life changing experiences. I’m so thankful for the communities we serve! Because of them, we help survivors find their new-selves. We help them better manage pain. Get strength & flexibility back in more than just the physical way. We help them gain support through a new network of friends that know just what they are going through. 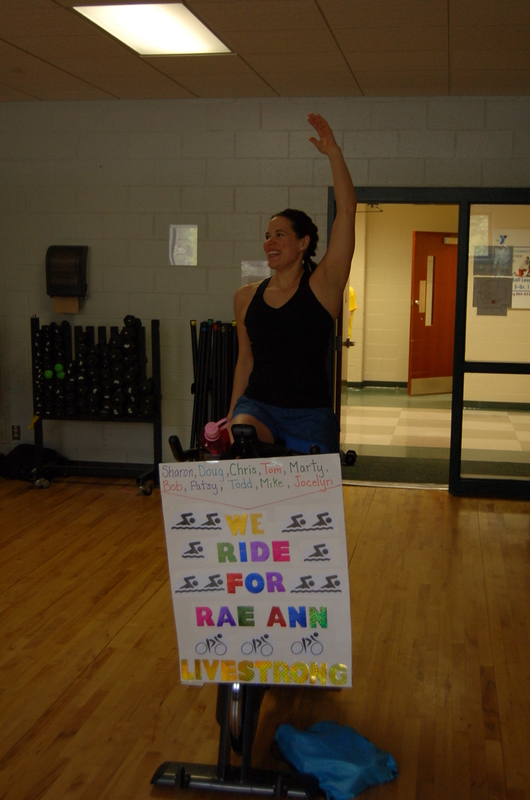 On March 22nd, more than 120 people came to the Y, donated funds, donated time and rode in our Annual Bike for the Battle event that raised $23,230! 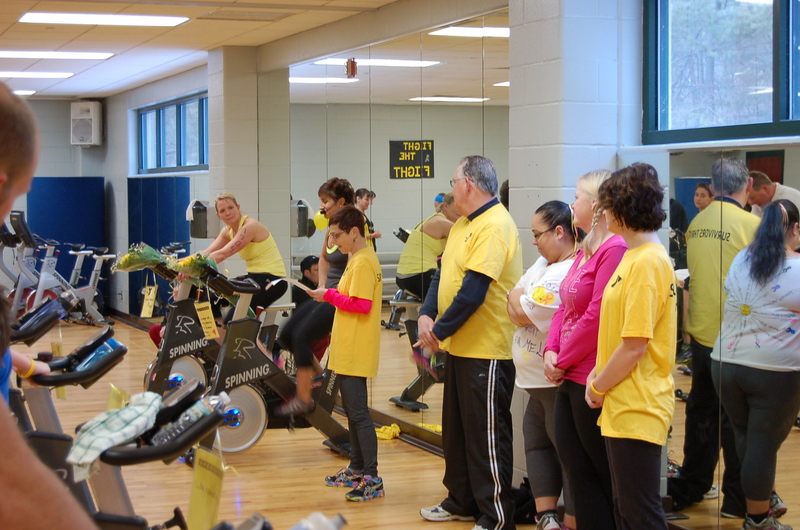 It will ensure that any cancer survivor at any stage can come to the Y for the LiveSTRONG at the Y program for free. Thanks goes out to our committee members that worked SO hard on the events – Jackie, Suzi, Gary, Cheryl, Linda, Amy, Janice, Lindsay, Jen, Misty, Adam & Meg. We love you! One of my loyal “Extreme Fitters”, Greg Sullivan, approached me about continuing class. 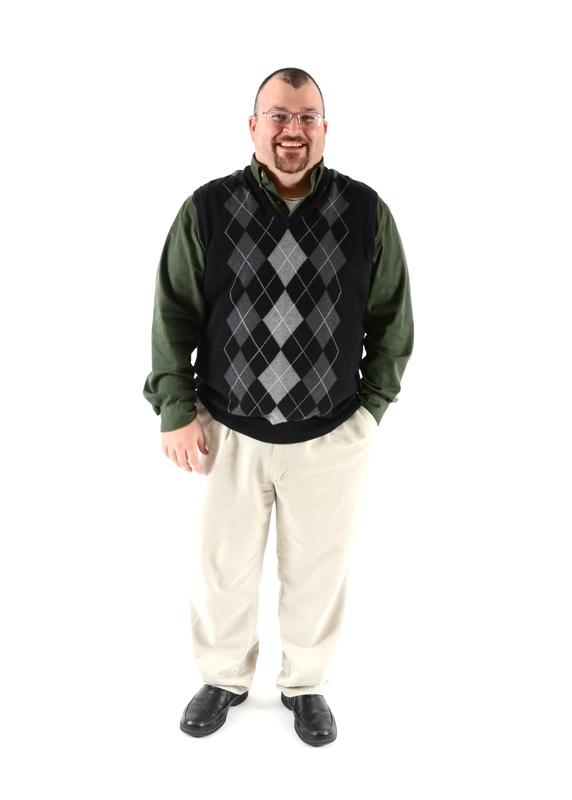 He shared with me his struggle to find balance with his work, spending time with his family, and his efforts to exercise regularly. 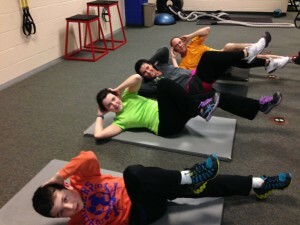 Greg’s wife Debbie, daughter Rachel, and son William all currently take my Extreme Fit class twice a week. He also has two other children that are in college out of state. I thought it should be mentioned how proud we should be to be able to accommodate such a close knit family, and I would like to express how grateful I am to be part of the experience. My role here as a personal trainer allows me to be a role model for good health, and I take that responsibility very seriously. 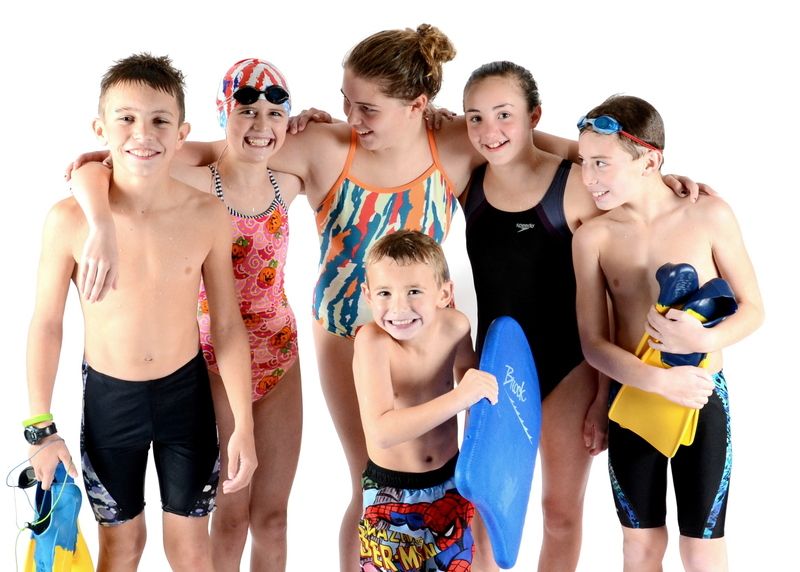 When very positive program relationships such as these occur, it is important to seize the opportunity to tell as many people as possible, as it embodies the value that the YMCA truly represents. I give you the Sullivan Family!!! Well let me tell you…I was a 19 year old camp staffer at my local Y. I was in charge of the camp group called the Mohawk, they were 11 to 12 year old boys. One day Joey came up to me and said that it was his last day at camp. I knew Joey was signed up for the entire summer so I asked why he was not coming back next week. Joey proceeded to tell me that his father lost his battle with cancer and his mom could not afford to send him anymore. As you can guess, I was a bit surprised and when I talked with his mom that afternoon she confirmed the story. She said to me that the camp helped Joey to keep his mind off of what was happening at home. Now that her husband was gone she would not be able to afford camp. Being a brash 19 year old, I let his mother know that Joey meant a lot to camp and that we would cover his cost to come to camp. Not really understanding budget and what that was about, I seemed to have written a check that I now needed to cash. The summer of 1995 I worked camp for Joey. My weekly salary covered his camp fees and I was happy to do it. The impact the camp made on Joey was tremendous…but the impact joey made on me is infinite. A few years ago I received a wedding invitation in the mail from Joey. I was honored to go so I put on a suit and attended the wedding (but skipped the reception). After the service, in the receiving line, I congratulated all of the people in the wedding party. As I got to Joey’s wife I said hello and explained that I knew Joey a long time ago. Next was Joey…the boy who was 12, now was a man. He hugged me even picking me up off the ground. Once he let go I patted him on the face like I used to and went to go to my car. As I turned I felt a pull in my pocket. Joey and I spent a lot of time together as a child and when he needed to be focused we would say “hold my pocket Joey” and this would allow him to focus on where we were going and he did not get lost. Once his wife noticed Joey grab my pocket she realized who I was. “Your Mr. Mike?” was shouted out. I turned to another embrace by the new couple and they demanded I stand between them. Through the rest of the procession (standing between the bride and groom) I was introduced to family and friends as Mr. Mike the one who helped Joey. I was blessed to be a part of that day as much as I was blessed to help a boy who was having a bad summer. It was then that it realized that I can make a difference in a child’s life. 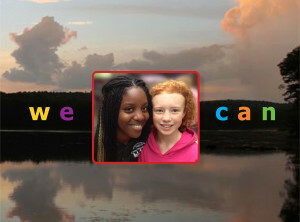 This is my WHY THE Y story and I am so proud of all the kids in my care. I am honored that parents give me the opportunity to be that other caring adult in their life. 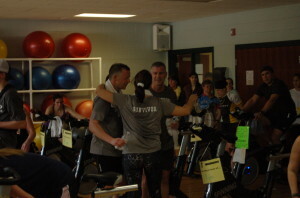 YMCA friendships go the extra mile! Paul is a long standing member of the Farmington Valley YMCA, and he has become a very good friend of mine. In the past few years, Paul’s health has started to decline. He has trouble walking for long periods of time and needs to take breaks often. 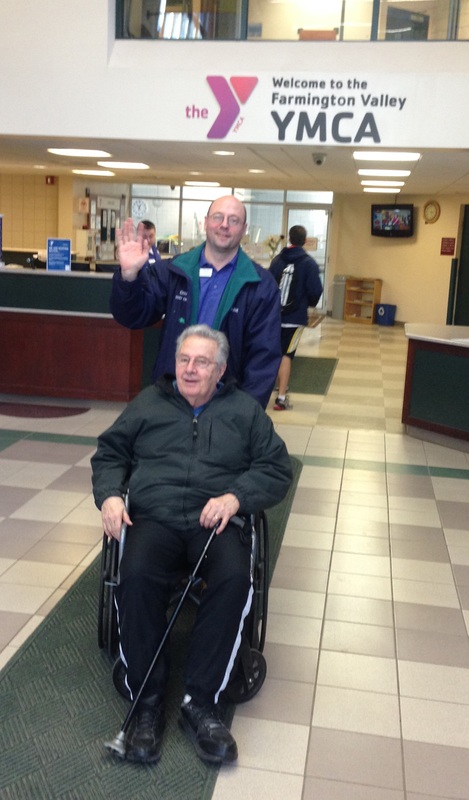 When he comes to the Y, we pretend we are on the Jersey Turnpike and take little rests along the way from his car to the Wellness Center and back. Paul can only come 3 or 4 times a week when he strong enough to make it out of the house. He loves to be around people. When Paul can’t make it to the Y, I make sure I give him a call. I know that our visits are an important part of his day, and I want to be there for him in what ways I can. I never know who I will meet when I come to work for the day. That’s part of what I love about this work. 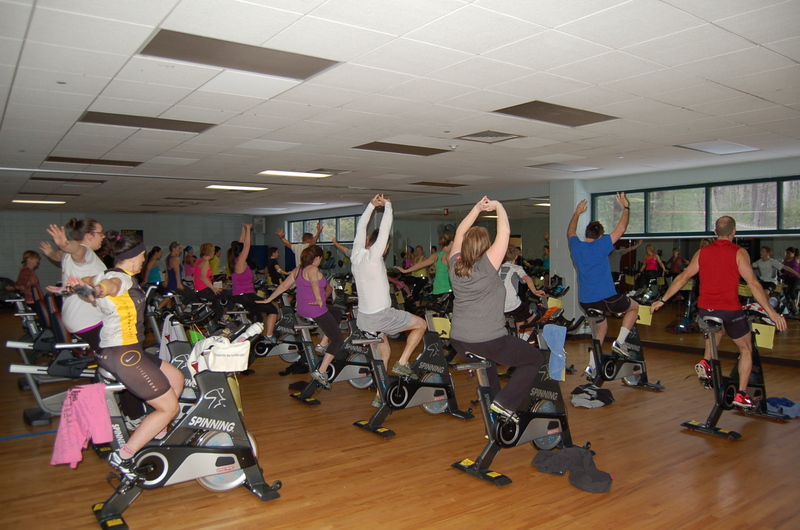 The Y is a conglomerate of people in every possible station of life whose needs are as diverse as they are. The other day I had the opportunity to meet a current member whose daughter was in a difficult situation. This member was worried about her daughter—she was noticeably distracted. Her daughter had unfortunately found herself in a very abusive relationship with her husband. When I met this member, she didn’t even know where he daughter was. All she knew was that her daughter and grandchildren were supposedly someplace safe and they were far from their abusive family member. This member came to me that day because the sign next to my door said “Membership Office”. I am always fascinated by what our members will tell us if we listen. She loves the Y. She feels it’s a great spot for respite and positive activity. She was hoping it could be the same for her daughter when she was able to attend. However, the problem was that her daughter had very little to her name. She had to leave her home immediately. She had only what was in her wallet, and she was afraid to use credit cards because she could be tracked down. She of course didn’t have a job down here yet. Her priority right now was finding safety for her and her children. She wondered how her daughter would pay for membership. I explained how our Annual Campaign works and how we never turn anyone away based on their inability to pay. I talked to her about our mission to be accessible for all members of our community regardless of their situation, and I explained to her that Membership for All was in place to help bridge these gaps. I told her that the last thing she needed to worry about right now was how her daughter could afford the Y, and we would find a way when her daughter was able and ready. I had the pleasure of meeting her daughter and grandchildren recently. It’s moments like this meeting that underscore the reasons we are here and work so hard every day. She was extremely gracious and had tears in her eyes. She expressed how happy she was to be here, in a safe spot, with her mother and her children. I’m happy that she’s able to be here and that the Y can be a part of her life. Summer weather & camp is coming! Maybe it’s the cold weather, height of the snow or freezing winds that are making my thoughts drift to summer all too frequently! Today, as I was bundled up making my way into the Y, I was counting the days until Spring (26 in case you were wondering). Spring brings to mind clean up days at Camp Chase, planning what fun trips Camp Farmington Valley will be taking and hiring summer camp counselors. I love it all. Knowing our plan for camp this year, I wanted to do a “gut-check” to make sure it was in alignment with what parents & kids are wanting. So I went back to our SEER Analytics survey that was sent to last summers camper families. Not only was it a good reminder of what we need to do REALLY well this summer (parent communication) but it told the stories of impact that makes Camp SO important in the life of a child. So adios Winter! I’m ready for summer…and Camp…Bring it on! So this was my first experience with a hurricane. Bad storms – yes. Tornadoes – yes. Texas dust storms – got that one too. But I’ve never had to worry about a hurricane until now. Having lived in Connecticut for 10 months this storm’s arrival might have caught us off guard. Thankfully our Y members helped me and my family prepare. I am sure that I wasn’t the only one at our Y that had members helping each other get ready. In the end, we were without power for a couple of days. We fared much better than others, especially those on the coast. 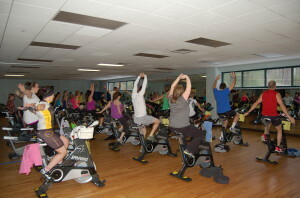 I hope that all those people who came to the Y seeking relief found it in our YMCA family, even if it was just for a day.